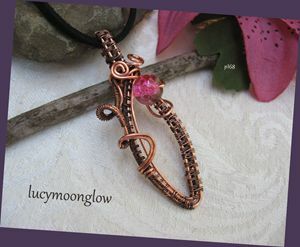 I’ve been designing and creating jewelry for 10+ years. 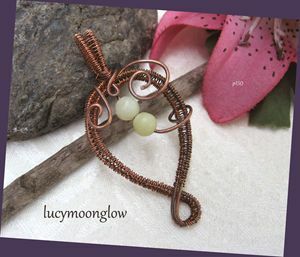 I find it relaxing to create jewelry pieces, so I find myself creating almost daily. 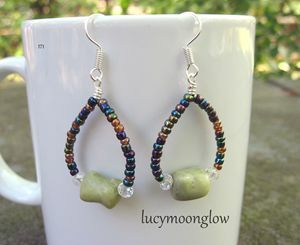 All my jewelry pieces are created with love and major attention to detail. 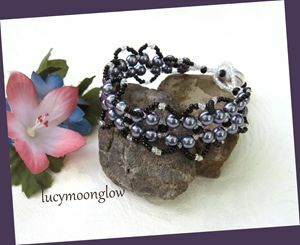 Each piece I offer for sale is professionally finished…you’ll be proud to gift it or wear it yourself! 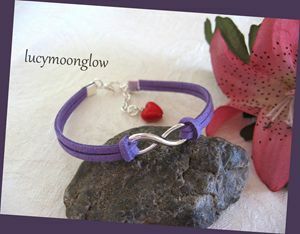 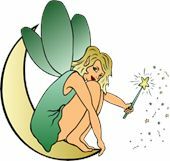 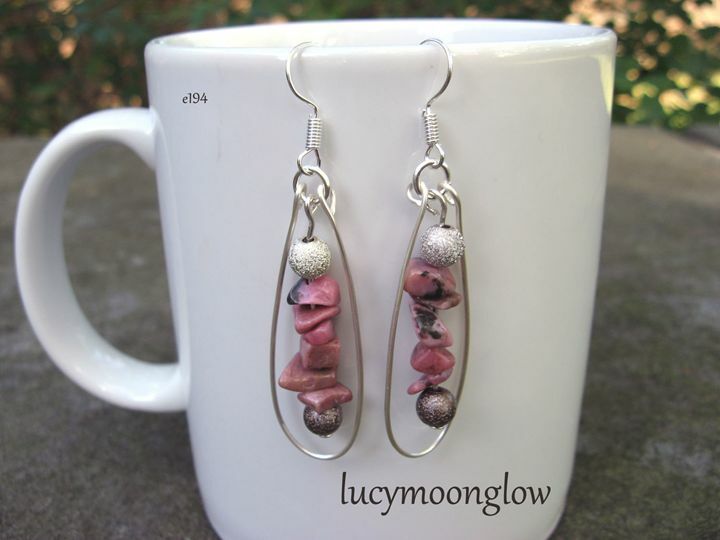 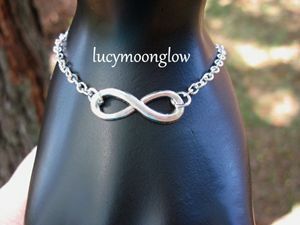 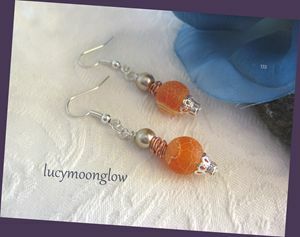 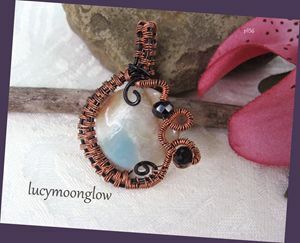 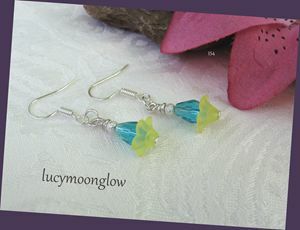 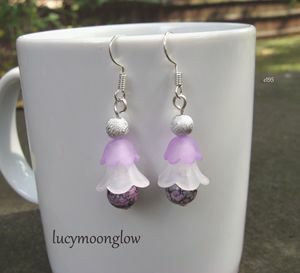 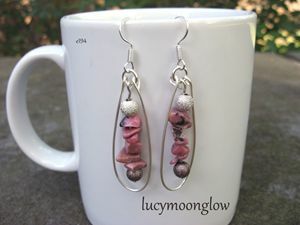 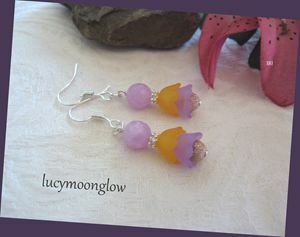 Thanks for looking at Lucymoonglow Jewelry Designs!